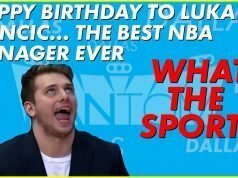 Happy Birthday to Luka Doncic! 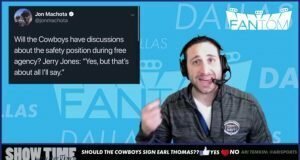 Cowboys Interested in Tyler Eifert? 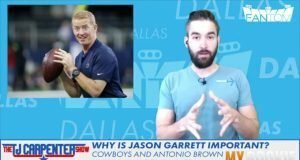 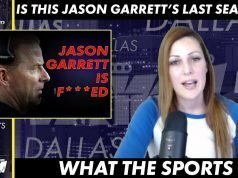 Does Jason Garrett do Anything To Improve the Cowboys? 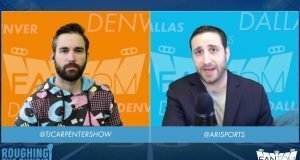 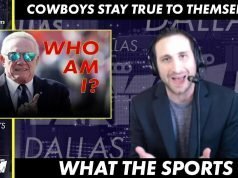 What The Sports – President’s Day! 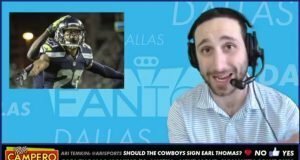 Will the Cowboys land Earl Thomas? 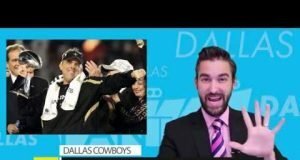 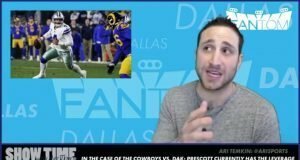 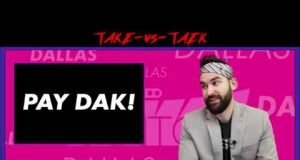 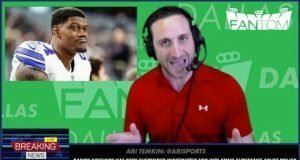 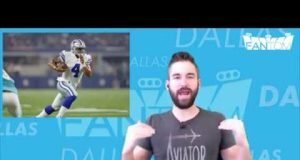 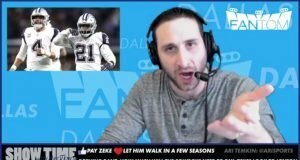 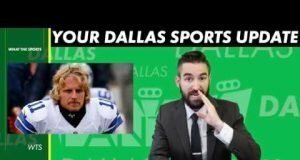 Take vs Taek: Dak Prescott Worth Top 5 Money? 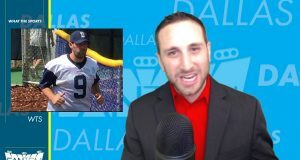 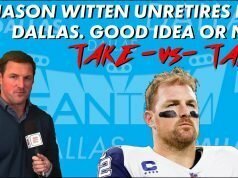 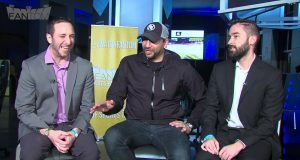 Would Tony Romo Make A Good Head Coach? 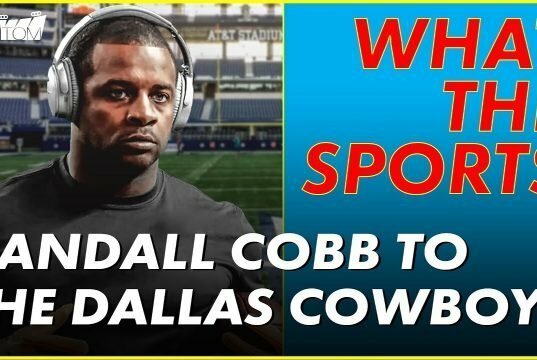 What The Sports?! 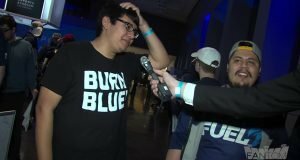 February 11th. 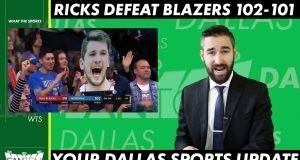 Could the Mavericks Land Anthony Davis? 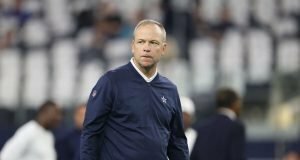 Scott Linehan Fired. 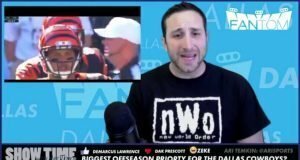 Symptom or the Problem?